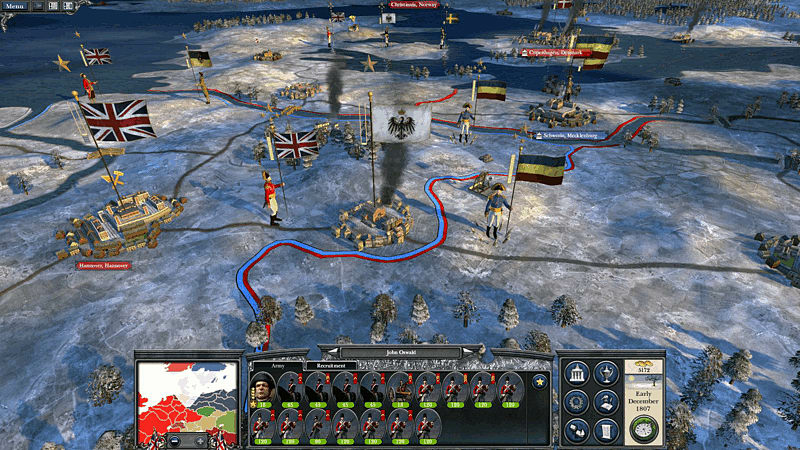 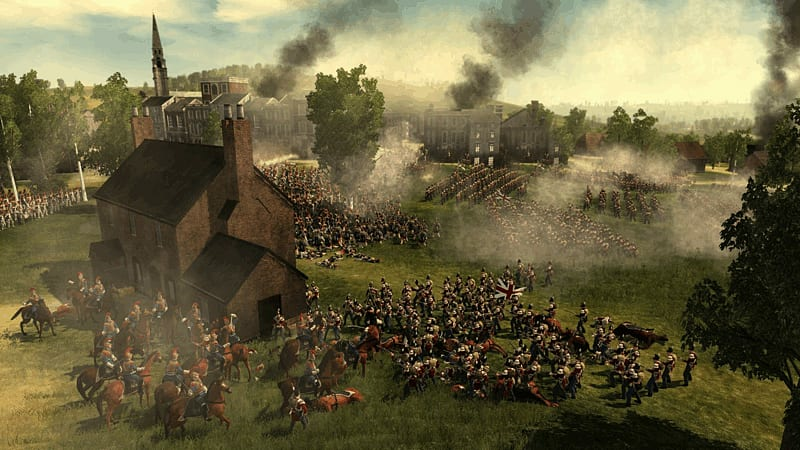 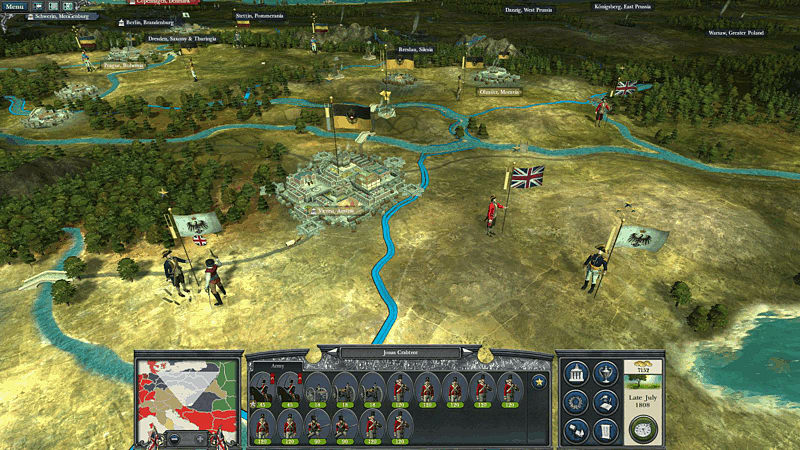 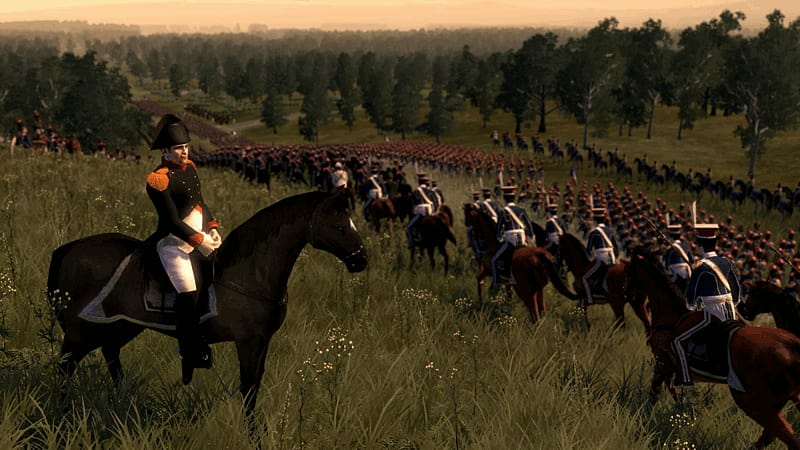 Napoleon: Total War is the new chapter to the critically acclaimed Total War series and opens up a new narrative layer to the genre-defining franchise. 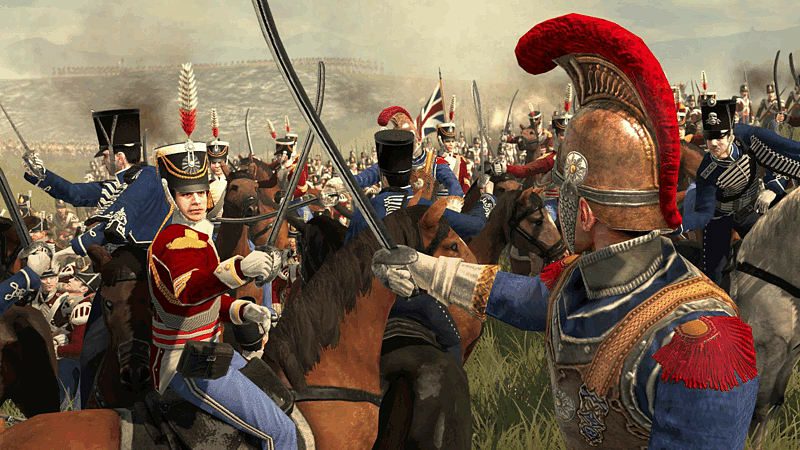 From the early Italian campaign to the battle of Waterloo, Napoleon covers two decades of relentless battles,a backdrop of a world in flames against which the story of an extraordinary military career unfolds. 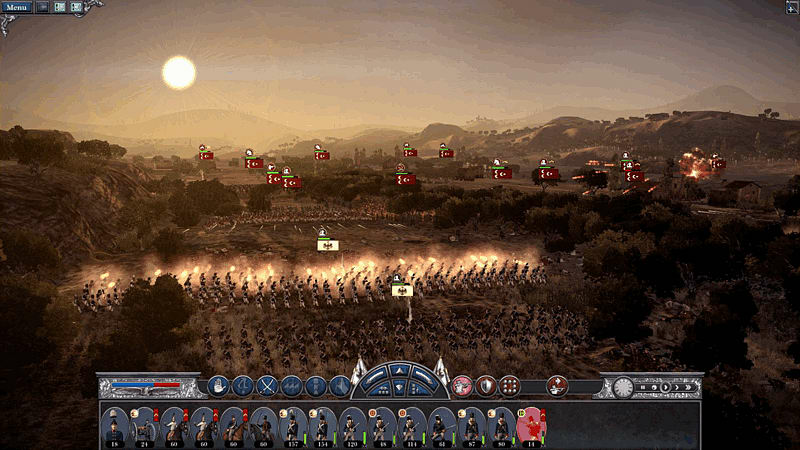 The genre-defining franchise brings Napoleon to life Napoleon: Total War defines a new standard within the genre with exciting characters and a cinematic narrative, mind-blowing battle sequences and an unrivalledmix of turn-based and real-time strategy.